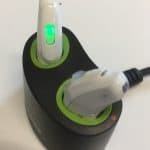 “Alta2 Pro Design RITE – for active communication: A great hearing solution is one that will give you clear speech understanding, ensure you don’t feel tired at the end of the day and deliver sound that sounds natural to you. Alta2 will give you all this in the most discreet devices possible. 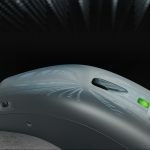 Alta2 comes with every one of Oticon’s BrainHearing™ technologies. 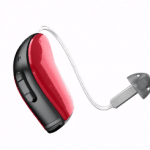 These technologies work together to give you excellent sound quality – in all types of situations. 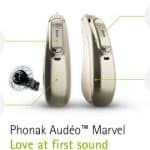 The best hearing aid you can buy: IF you like mellower sound production AND an extremely discrete instrument. Will be preferred by music-lovers and musicians. 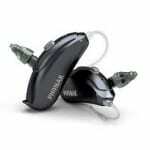 In today’s competitive market, you should be able to negotiate a free trial on all hearing aids. Just ask. 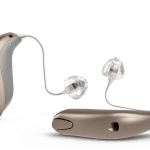 Undoubtedly the best looking hearing aid right now – Furthermore, the microphone array covered by the back section means no hair-rustling and hardly any wind noise. Aesthetically beautiful design, with back panel locking down the receiver wire. Extremely small for an aid with wireless ear-to-ear connection. A tiny critisism is a lack of any button (no room for it). 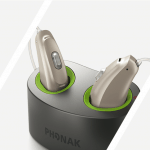 The Alta2 Pro has a pleasing ‘mellow’ sound which contrasts when compared to PHONAK VENTURE, GN RESOUND LiNX2, SIEMENS PRIMAX. This surprised me. The suppression of noise seems to be almost perfect. Wireless connection is excellent via FittingLink. The feedback controller still seems unsteady causing the product to whistle a little more readily than others – but much improved. Programming is sometimes slow and uncertain, perhaps a little complicated. 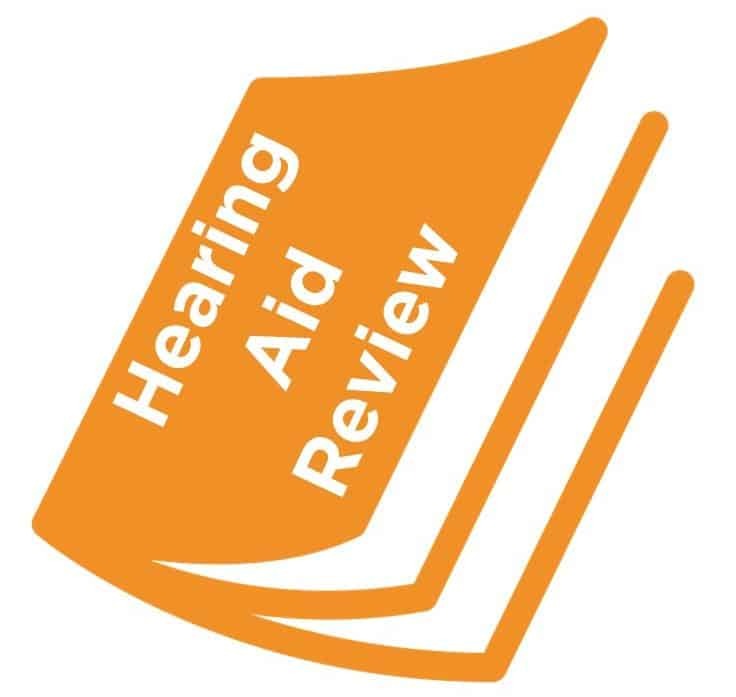 The point of this hearing aid is that its a bit more natural sounding than some others I’ve tried AND it’s very small with almost no hair-rustle. The Streamer is a lovely piece of kit, if you are willing to wear a neck-worn accessory. The additional TV Connectline is great as is the Remote Mic.